The news comes thanks to an investigation made by cyber security vendor RiskIQ, who believe that up to 800 e-commerce sites may have been compromised. The breach is part of a larger operation carried out by a group of malicious actors known as ‘Magecart’ – operational since at least 2015, the group specialises in digital credit card skimming. RiskIQ has said that Magecart has turned from hacking sites directly to the more wide-reaching approach of targeting popular third-party vendors who may have code implemented on many websites at once. They do this by injecting their own custom scripts into e-commerce websites, recording credit card data whenever something is paid for. 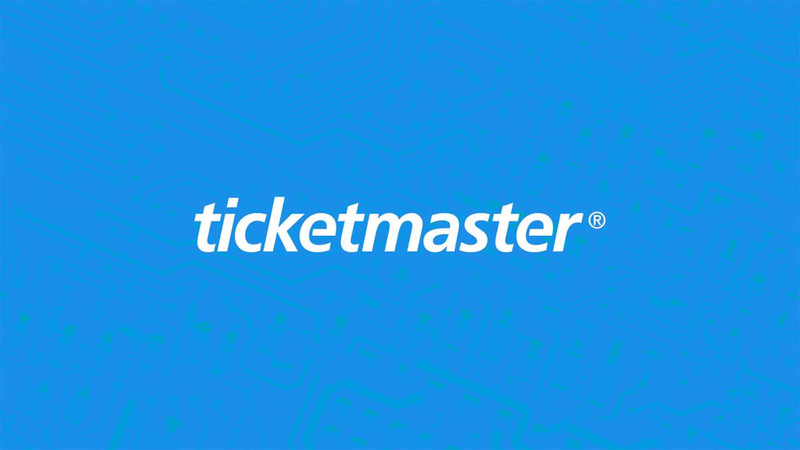 Ticketmaster originally said that the breach had only affected a small few of its sites that had run code by provider Inbenta, who had stated that only Ticketmaster were affected. However, the investigation from RiskIQ has revealed that at least four providers had been hacked by Magecart, some of which were still actively running the malicious code. Combined, these providers had been allowing Magecart to deliver their card-skimming code to countless genuine websites, sending vast troves of credit card data back to Magecart’s central servers. Third-party providers are very commonly utilised by websites around the world, leading some to believe the risk of using e-commerce sites as a whole was too high, as they were too easily compromised in this manner. Under the new EU General Data Protection Regulation (GDPR), both the affected websites and the third-party providers would be liable for fines and punitive measures, as part of an increased emphasis on accountability and traceability when it comes to how data is stored and processed.